I know that some teachers would feel uncomfortable using a presentation book with prepared scripts but when I read through it I realised that Engelmann had written it better than anything else I had seen. The script is accurate, deliberate and is economical with text. This is something I will come to later on. This blog post is one of a series to come. I will go through one specific skill that was taught and covered within the textbook and workbook for the pupils to really master. I will outline how this one specific skill was taught from the simplest problem type to the most difficult problem type. I will also show the same algorithmic set-up, as suggested by Engelmann in the Presentation book, which was used consistently when pupils worked through different problems which became increasingly more complex. Here I will be looking at the relationship between addition and subtraction using something called a number family. What is a number family? A lot of the addition and subtraction problems are based on using a number family. A number family is made up of three numbers that always go together to make an addition and subtraction fact. To find the big number, you add the small numbers. To find a missing small number, you subtract. You start with the big number and subtract the small number that is shown. 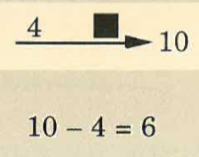 Engelmann also shows the two visual possibilities of the same problem. 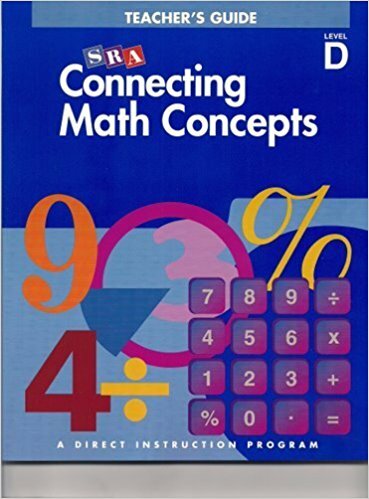 This explicit instruction within the presentation book is allowing pupils to develop a schema around the set-up they will be using to complete different addition and subtraction calculations. Engelmann is also pre-empting misconceptions which are most common by stating that “you start with the big number and subtract the small number that is shown.” How many instances have you seen pupils writing it in the reverse manner? 2) Deciding whether to add or subtract? This is really valuable for pupils because they are being asked to decide what operation to use between the two numbers stated. They have to decide whether they have two small numbers or one big number and one small number. Through the number family it is also visually really clear for pupils to determine what combinations of numbers they have. Thus, helping pupils to see what operation to use. Also, note that there are two and three-digit numbers included. This is to show pupils that we apply the same decision making question to calculations with digits of all size. The subtraction facts did not include numbers that would require regrouping. Why? This is because subtraction which requires regrouping was a separate skill which was going to be taught within the sequence of lessons. This is really important! It is essential when you are teaching a pupil one specific skill at a time and also that you aren’t making it difficult for the wrong reasons. You are testing whether pupils can decipher which operation they need to use with the values given, not their subtraction skills with regrouping. 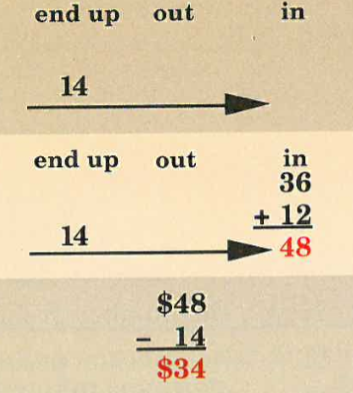 Once the subtraction with regrouping had been taught as a different skill then such subtraction calculations were included in the number family. Which is the big number or small number because the big number is always at the end of the arrow. Small numbers are always along the arrow. 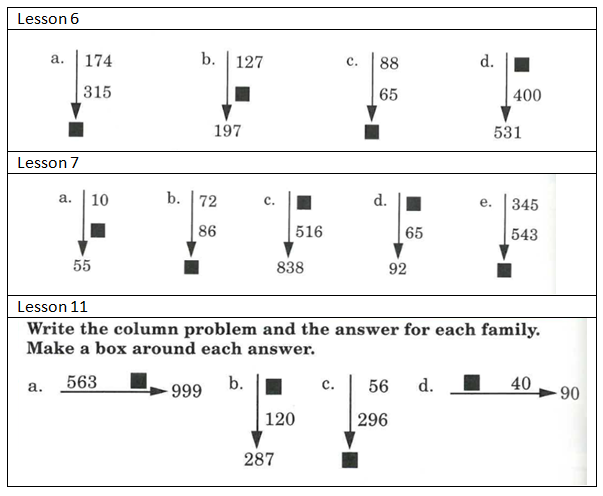 In the next post, I will go into the complex worded problems pupil were able to attempt and accurately complete by manipulating the number family set-up.